Romping in the Living Room. 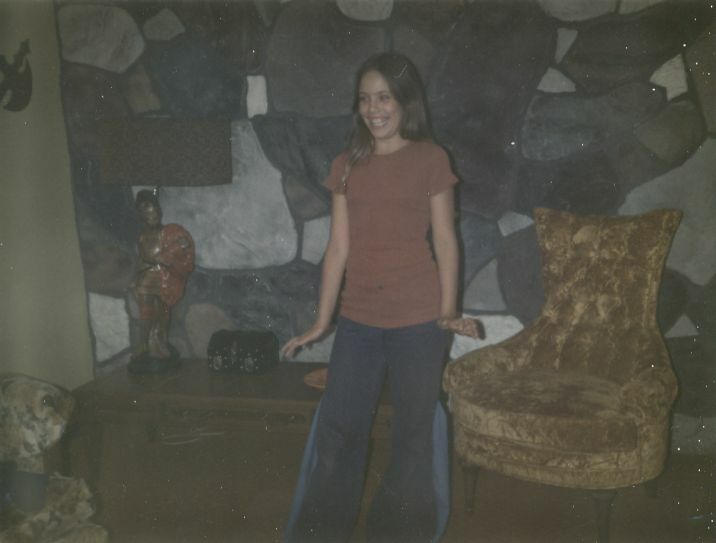 Me in our living room (1975? ), note the extra wide "elephant" bellbottom jeans--my handiwork.